Effective with the July 1, 2013 tax billing, new City Charter requirements establish the due date for Summer tax payment as September 14th (previously August 4th). On September 15th and on the 15th (previously 5th) of each succeeding month, interest of 1% of the unpaid taxes is added. There is no change to the Winter tax payment schedule. Summer Tax Bills (First Installment): The summer tax bills are mailed the last working day of June. They are payable July 1st thru September 14th without interest. 1% interest begins September 15th and increases by 1% on the 15th of each succeeding month.  If you have not received a tax bill and should have, please contact the Marquette City Treasurer's Office at 228-0475. Summer taxes are collected for the City of Marquette, Senior Millage, Peter White Public Library, Marquette Area Public Schools, DDA, State Education, County Operating Heritage Authority and Special Assessments. Winter Tax Bills (Second Installment): The winter tax bills are mailed the last working day of November. They are payable December 1st thru February 14th without penalty. A 3% penalty is applied to the taxes February 15th through February 28th. Winter taxes are collected for the following Marquette County functions: Transit Authority, Aging Services, Maintenance Of Effort medical facility, Dispatch, Rescue and Veterans' Affairs.